With phishing attacks (fake emails) on the rise and keyloggers (programs that record everything you type) spreading like wildfire, it’s clear that a strong password is not enough. That’s why we implemented Two Factor Authentication (2FA or TFA) on BTCjam. Two Factor Authentication (2FA) allows you to log in to your account with your password and a code generated by your mobile phone (hence the Two, in Two Factor). By logging in with your password and a code from your phone you make it much harder for hackers to take over your account. Previously on BTCjam Blog we discussed how to setup Two Factor Authentication on your BTCjam account using Google Authenticator. We also recommended activating 2FA on your Gmail account so that hackers cannot take over your email and reset your passwords. Today we’re proud to announce that BTCjam is now offering Authy support as well as Google Authenticator. 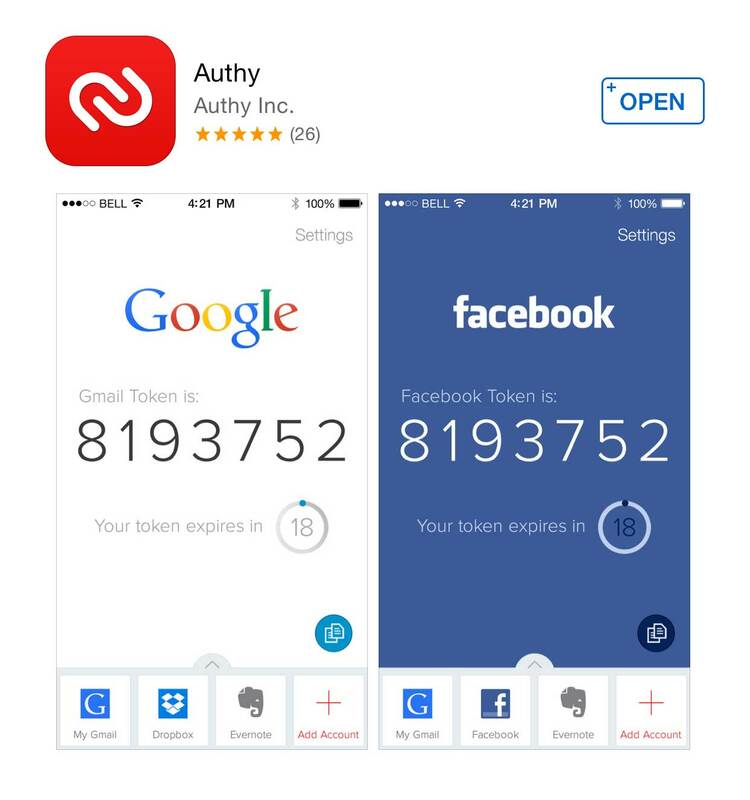 Authy is an alternative to Google Authenticator. It works on any site that uses Google Authenticator, but if you switch phones Authy makes it easy to move to your new phone simply by logging in with your username and password. It is slightly less secure than Google Authenticator, because if a hacker gets your username and password they get all your keys, but it is easier to use. 2. If you have already 2FA activated with Google Authenticator you will need to turn it off. Uncheck the box that says “Two Factor Authentication”. Enter your 2FA code at the bottom of the page in the “Two Factor Authentication” box. That’s it! You can now use Authy instead of Google Authenticator to access BTCjam! We hope that this tutorial will help you keep your accounts secure. Remember that passwords are not enough. Two Factor Authentication (2FA) is absolutely vital when dealing with financial information. Whether you use Google Authenticator or Authy, it’s also important to keep your email secure as well: Activating 2FA on your Gmail account can prevent hackers from taking over your email which can be used to reset all of your passwords. Keep your accounts secure with Two Factor Authentication! If you need money, borrow bitcoins on BTCjam! If you want high returns, invest on BTCjam! ← Need a new PC for Video Editing? Get a Bitcoin Loan on BTCjam! From the Authy Team: Hola Thomas — a correction to your Authy description — you can’t get your Authy keys onto another device just by providing a username and password – you need access to the original device, or another configured device, or the registered phone number, unless you are talking about a hacker that also has the user’s mobile phone. Authy’s solution is no less secure than Google’s — in fact Authy is more secure in the stolen device scenario, since a user can remotely revoke the tokens from the lost/stolen device, which you can’t do with Google Authenticator.